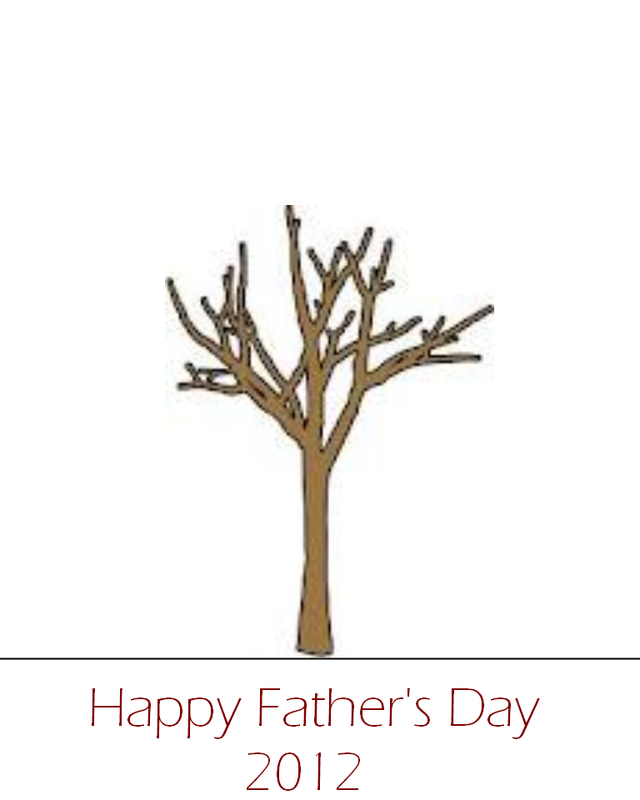 Todays post is a gift for your Dad for Fathers Day! 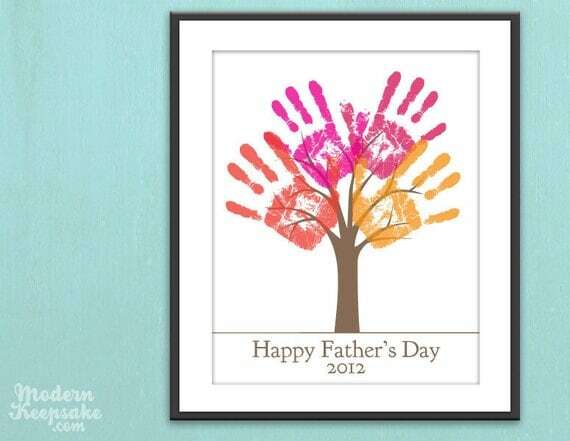 Step 4) Have your sibilings also put their handprints or do more of your own handprints in different colors. Step 5) Let it dry completely. This is a simple DIY Gift and a great keepsake!